Maintaining a healthy body weight is very important for your dog. Just like humans, being overweight or obese can increase your dog’s risk for serious health problems and can reduce its lifespan as well. Making sure that your dog gets plenty of exercise is one way to support healthy body weight, but it is also very important to pay attention to what and how much you feed it. Your dog can gain weight on any food if you feed it too much, so pay attention to the feeding recommendations. If your dog is already overweight or obese, consider switching to a low-fat dog food. Keep reading to learn more about your dog’s basic dietary needs and to receive some tips for picking the best dog food to meet those needs. You’ll also receive our top 5 picks for the best low-fat dog food. What Kind of Dog Can Benefit from Low-Fat Dog Food? 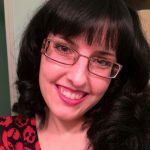 What About Food Allergies and Sensitivities to Low-Fat Dog Food? If your dog is already overweight or obese, a low-fat dog food may help it get back down to a healthy weight. Low-fat dog food can also benefit dogs that have trouble metabolizing fat, such as dogs with pancreatitis and other pancreas issues. Lean Proteins. Protein is the most important nutrient for dogs, but you should look for lean sources like chicken and turkey as opposed to high-fat options like beef. Low in Fat. Your dog needs a minimum of 5% fat in its diet and more fat can provide additional energy, just try to keep it low – under 10% is best for low-fat dog food. Digestible Carbohydrates. In addition to considering the fat content of your dog’s food, it also needs to be digestible so look for quality carbohydrates like whole grains and vegetables. Fiber and Probiotics. To ensure healthy digestion, make sure your dog’s food contains plenty of dietary fiber and look for probiotic supplements as well. To meet your dog’s basic nutritional requirements, you need a dog food that provides a balance of protein, fat, and carbohydrates. 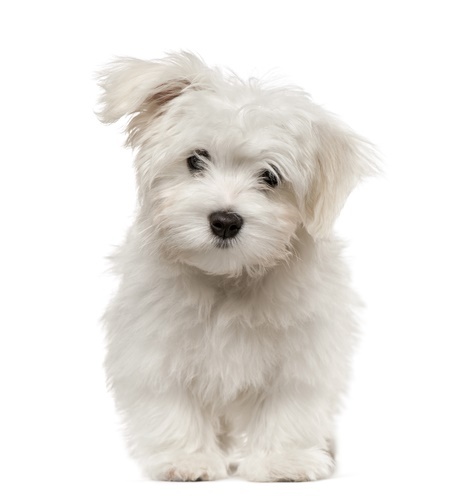 Your dog needs a minimum of 18% protein and 5% fat in its diet to meet its basic needs. 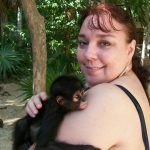 Both protein and fat should come from animal sources because your dog has a limited ability to digest plant foods. Protein provides the building blocks for strong muscles and helps your dog maintain lean muscle mass. Look for lean animal proteins like chicken and turkey because they are complete proteins – this means they contain all 10 essential amino acids your dog needs. Fat provides a concentrated source of energy and it is easiest for your dog’s body to metabolize when it comes from animal sources. Carbohydrates provide your dog with energy, fiber, and essential nutrients. Look for digestible sources like whole grains, starchy vegetables, beans, and legumes. Your dog can also benefit from certain supplements like fresh fruits and vegetables for nutritional balance, prebiotics and probiotics for digestion, and chelated minerals. Some dogs also need extra glucosamine for healthy joints. Keep reading to see our top 5 recommendations for the best low-fat dog food. Now that you understand the basics about your dog’s nutritional needs, you’re ready to shop for a low-fat dog food. Look for a recipe that is rich in protein to support lean muscle mass, low in fat to control calories, and made with digestible carbohydrates and beneficial supplements. 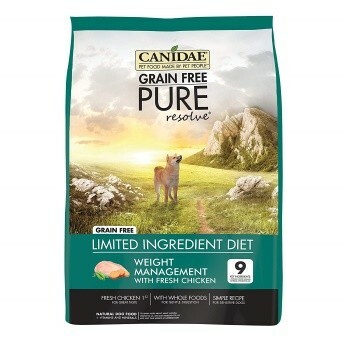 If you want to maximize your dog’s digestion and nutrition while still keeping the fat content of its diet low, try this Canidae PURE Grain-Free Healthy Weight Recipe. 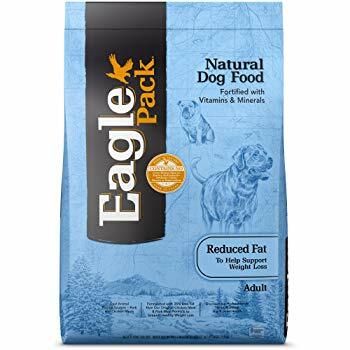 For an affordable option in low-fat dog food, try this Eagle Pack Reduced Fat Natural Dry Food. This recipe features pork, chicken, and turkey to provide 24% protein to help your dog maintain lean muscle mass but it contains only 6% crude fat. It features a blend of omega fatty acids for healthy skin and coat as well as digestible carbohydrates like brown rice and oatmeal. This recipe is supplemented with vitamins and chelated minerals for nutritional balance and dried fermentation products for digestion. 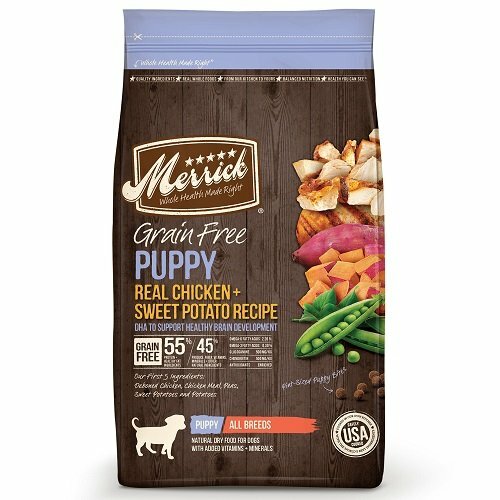 If you want to get your puppy started off on the right foot, try this Merrick Grain-Free Puppy Recipe Dry Food. It features real chicken as the main ingredient and a lean source of protein, providing a total of 28% protein. For fat, this recipe relies on nutrient-rich chicken fat and salmon oil. 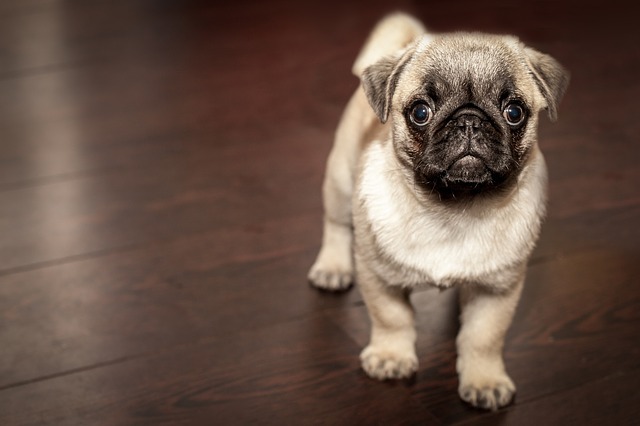 It contains a total of 12% crude fat which is low for puppies, considering their minimum requirement for fat is higher than an adult dog’s at 8%. This recipe also contains beneficial supplements like chelated minerals and probiotics. 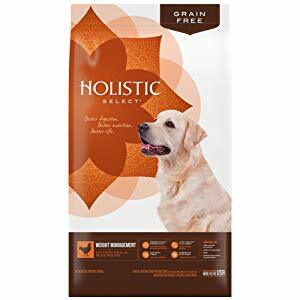 For a high-quality, digestible dog food that is also low in fat for your senior dog, try this Holistic Select Grain-Free Weight Management Senior Recipe. This formula features chicken meal as a concentrated source of lean protein with grain-free carbohydrates like potatoes, peas, and lentils for digestibility. It contains nutrient-rich chicken fat for essential fatty acids with fresh fruits and vegetables to provide natural sources for key nutrients. Overall, it contains 26% protein and just 8% fat. 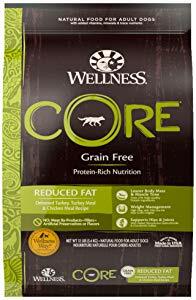 If you’re worried about triggering food allergies but you still need a low-fat formula for your senior dog, try this Wellness CORE Grain-Free Reduced Fat Formula. This recipe features all-natural ingredients to ensure digestibility and it is grain-free to reduce the risk for food allergies. It contains deboned turkey and turkey meal as lean sources of protein with digestible carbohydrates like potatoes and peas. It also contains fresh fruits and vegetables as natural sources for key nutrients with probiotics for digestion. The amount of food you give your dog on a daily basis depends on its age, weight, and activity level. If you’re looking for a low-fat dog food, the chances are that your dog is already overweight or obese, so you might need to think about how much to feed it. One option is to choose a low fat or healthy weight formula and follow the feeding directions according to your dog’s age and size. If your dog is very overweight or obese, you might try feeding it the amount of food recommended for dogs of its target weight rather than its actual weight. Dogs can suffer from food allergies just like humans do and they can be allergic to some of the same ingredients. The most common culprits for dog food allergies are low-quality grains like wheat, corn, and soy as well as common proteins like chicken, beef, pork, and eggs. 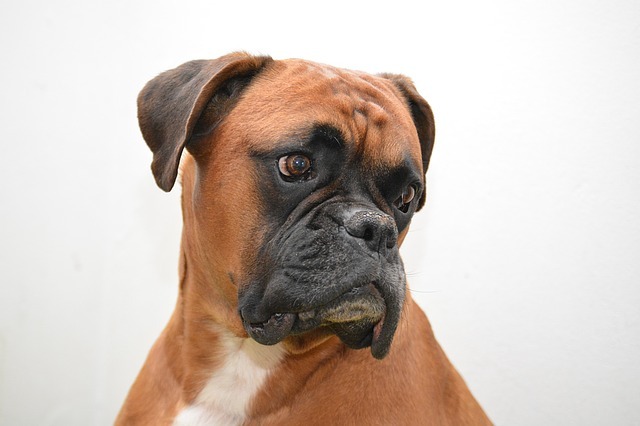 If your dog suffers from frequent ear infections or recurrent skin problems, it could be a sign of an allergy. Switching to a grain-free diet may work for some dogs but for others you might need to switch to a hypoallergenic limited ingredient dog food diet until all signs of the allergy disappear then reintroduce common allergens one at a time until you identify the problem. Maintaining a healthy body weight is extremely important for your dog’s long-term health and wellbeing. Obesity is just as dangerous for dogs as it is for humans because it increases the risk for other serious diseases and can shorten your dog’s lifespan. Switching to a low-fat dog food may help your dog lose weight, just make sure it is still rich in protein and made from high-quality ingredients.